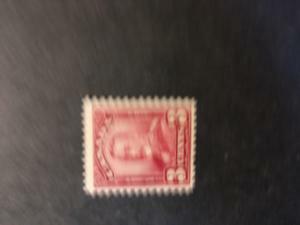 Canada Unitrade #BK82Ab mint Cat. 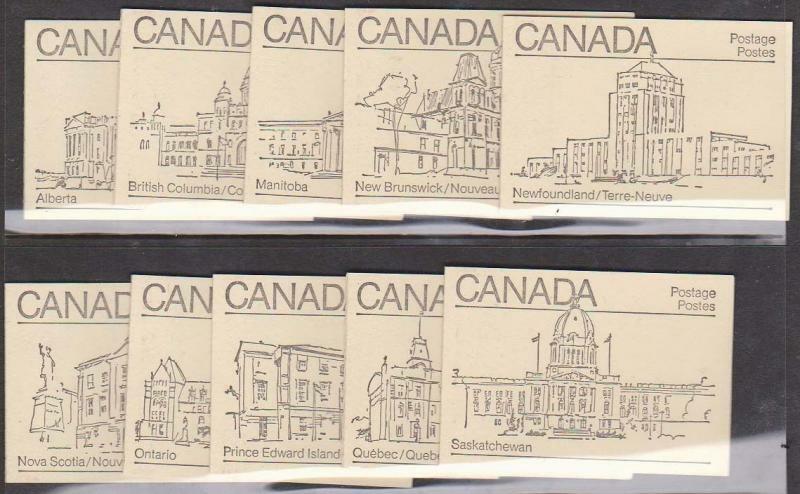 $20.00 1982 eight booklet covers each with different province. 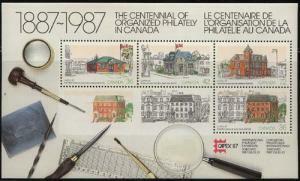 Newfoundland and Nova Scotia covers missing. 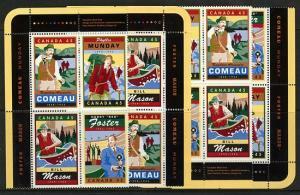 Labels at top, coated paper. 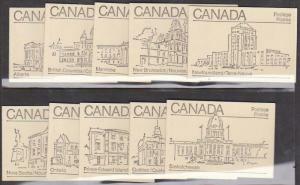 1982 eight booklet covers each with different province. Newfoundland and Nova Scotia covers missing. Labels at top, coated paper.